Dubai [UAE], Feb 4 (ANI): West Indies skipper Jason Holder is set to miss the third Test against England in St Lucia following a one Test suspension imposed by ICC on Monday. Holder has been fined 40 per cent of his match fee, while his team-mates have been fined 20 per cent, for maintaining a slow over-rate during the second Test that ended on February 2. 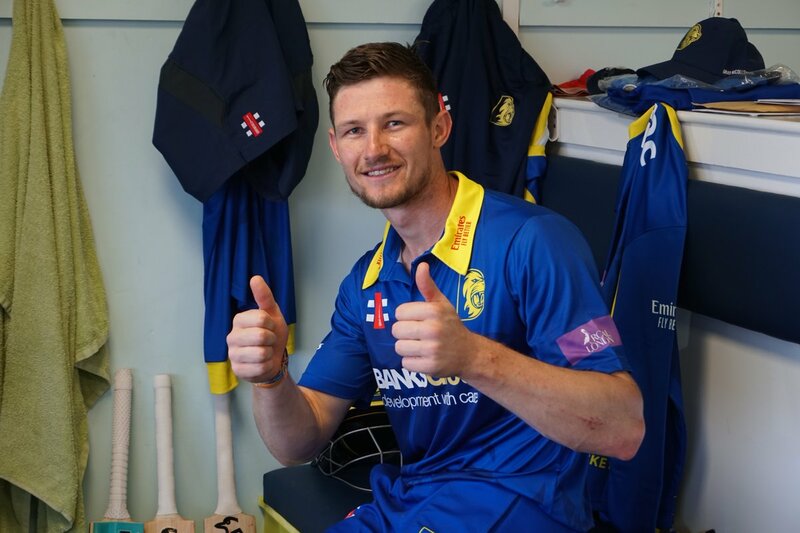 Jeff Crowe of the Emirates ICC Elite Panel of Match Referees imposed the suspension on Holder after West Indies were ruled to be two overs short of their target after time allowances were taken into consideration. 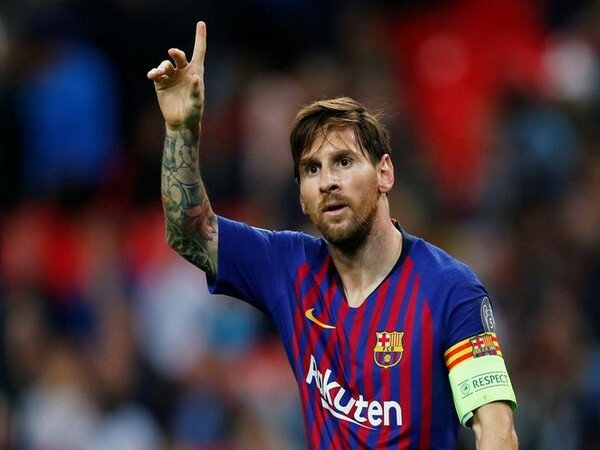 In accordance with Article 2.22.1 of the ICC Code of Conduct for Players and Players Support Personnel, which relates to minor over-rate offences, players are fined 10 per cent of their match fees for every over their side fails to bowl in the allotted time, with the captain fined double that amount. As the West Indies skipper had previously been found guilty of a minor over-rate offence during the Barbados Test against Sri Lanka last June, this offence constituted his second minor over-rate offence in a Test match within a 12-month period. 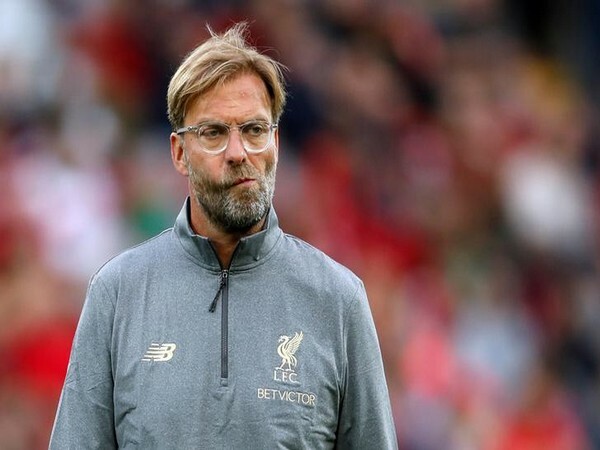 Leeds [UK], Apr 21 (ANI): Jurgen Klopp, the manager of Liverpool on Saturday (local time) said that he prefers to stay indoors as the club closes in on a potential Premier League title win. New Delhi [India], Apr 21 (ANI): Kings XI Punjab skipper Ravichandran Ashwin has been fined for slow over-rate in the team's Saturday match against Delhi Capitals in the ongoing edition of the Indian Premier League (IPL). Delhi [India], Apr 21 (ANI): Delhi Capitals defeated Kings XI Punjab by 5 wickets in the ongoing Indian Premier League here on Saturday. 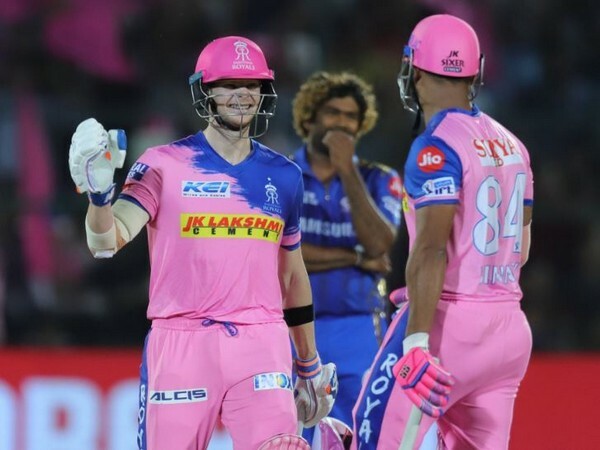 Rajasthan [India], Apr 20 (ANI): Steve Smith, who recently replaced Ajinkya Rahane as the Rajasthan Royals captain, said that he was a bit surprised when management told him to lead the team. 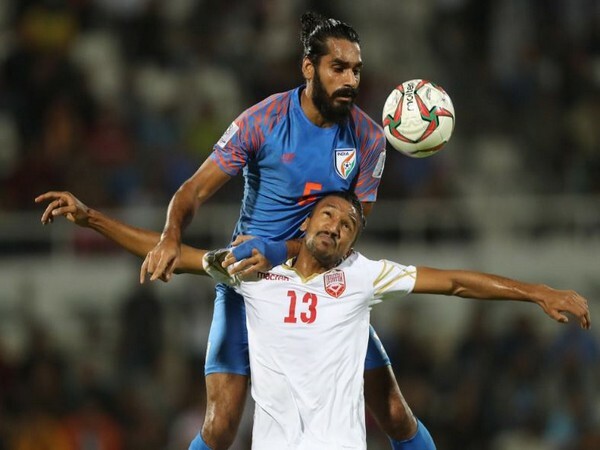 Leeds [UK], Apr 20 (ANI): Kerala Blasters defender Sandesh Jhingan has signed a new contract with the club, extending his term for at least three more seasons. Dubai [UAE], Apr 20 (ANI): England wicket-keeper batsman Jonny Bairstow admitted that many teams are capable of winning the forthcoming International Cricket Council (ICC) Men's Cricket World Cup, however, praised the West Indies' ability to win the game from nowhere. 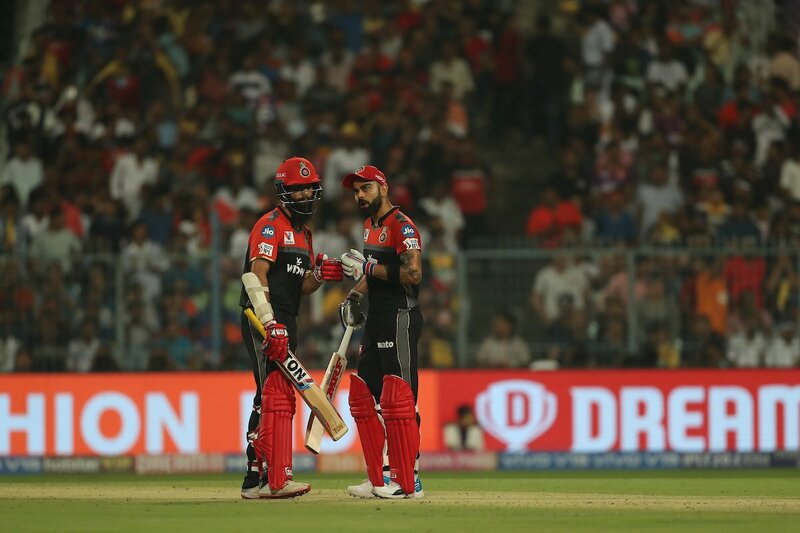 Rajasthan [India], Apr 20 (ANI): Rajasthan Royals defeated Mumbai Indians by five wickets in the ongoing Indian Premier League here on Saturday.